We are looking for the volunteers which hang up, hang down and hold T-shirts. 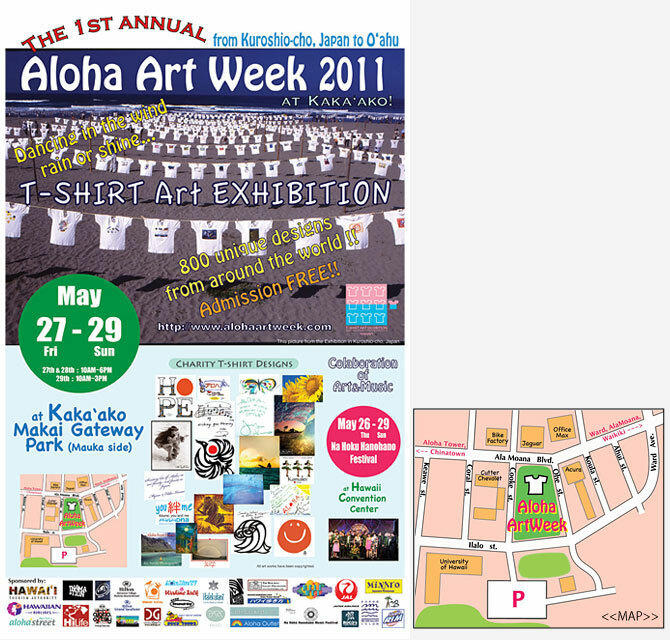 If you are available as a volunteer, please e-mail to alohaartweek@gmail.com. 「ALOHA ART WEEK」とは / What's "ALOHA ART WEEK"? 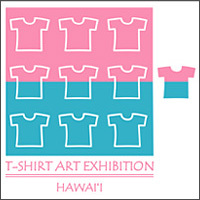 This event "ALOHA ART WEEK" is the first big T-shirt event in Hawaii! 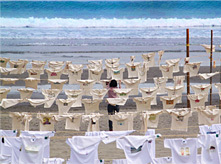 The event is originally from Seaside Gallary "T-shirts Art Exhibition" in Kuroshio-cho, Kochi prefecture in Japan. 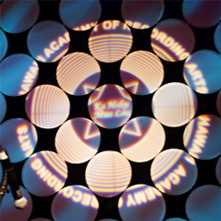 This year is the first time to have the event in Hawaii, and it is collaborate with Na Hoku Hanohano Awards. About 800 designs gathered from Japan, Hawaii and Mainland. Those will be printed on white organic T-shirts, and displayed in Seaside Gallery and Kaka’ako Gateway Park. 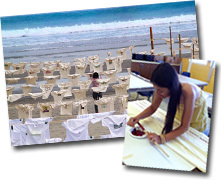 In this year, we have also added a Kokua for Japan charity to the event for Japan earthquack and tsunami releif. Copyright (C) 2011 Aloha Art Week. All Rights Reserved.